Would you like to simplify your construction in Minecraft a little? 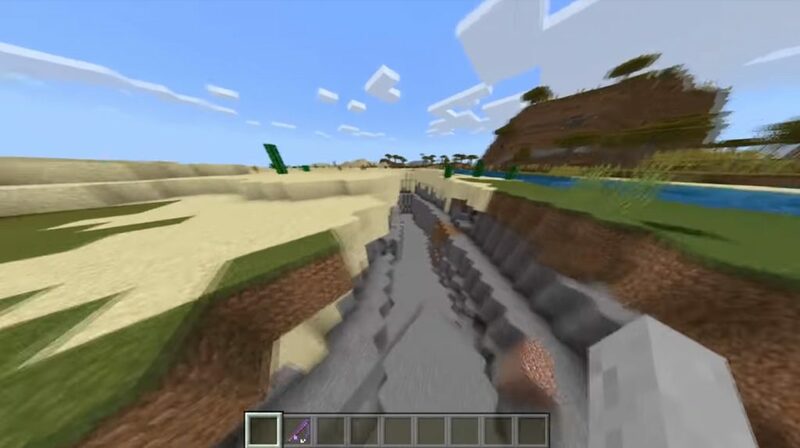 The WorldEdit mod for MCPE 1.8+ will add 11 useful commands to the game, greatly simplifying the construction of Minecraft . A more detailed list and description of each team can be found below on this page. Enjoy the gameplay in Minecraft! Cleans 100 blocks on each side. This is a great way to do a clean in a wooded area. 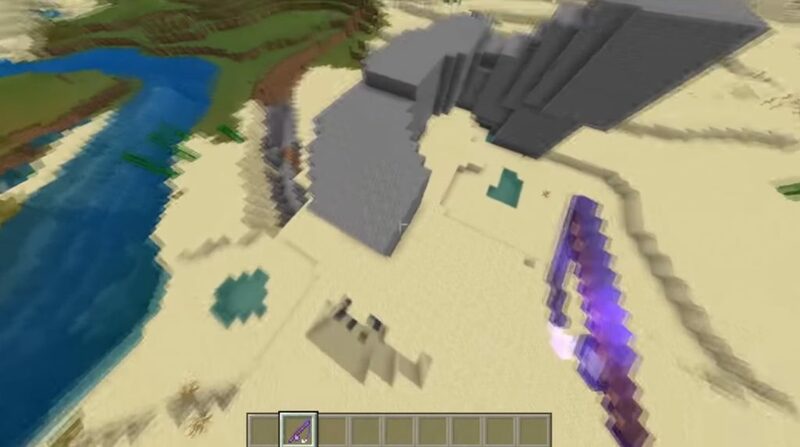 The ground level below your feet will drop 100 blocks in each direction. This is great for leveling the landscape. Creates holes for water 10 blocks in each direction. 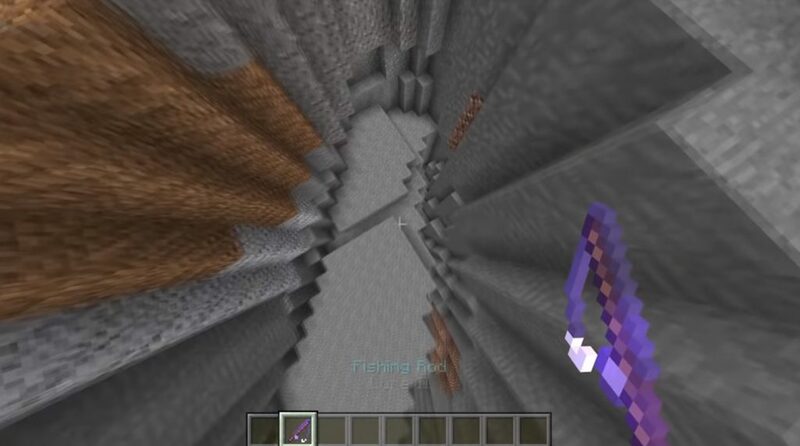 Creates a path to the mine under you, adds torches along one wall. Creates a railroad going down 69 blocks. Creates a subway going north 100 blocks long, 3 blocks wide, 3 blocks high. Creates a subway, going south 100 blocks long, 3 blocks wide, 3 blocks high. Creates a subway, going east 100 blocks long, 3 blocks wide, 3 blocks high. Creates a subway, going west 100 blocks long, 3 blocks wide, 3 blocks high. Will create a fence around you, 10 blocks in each direction. Will create a fence around you, 20 blocks in each direction.